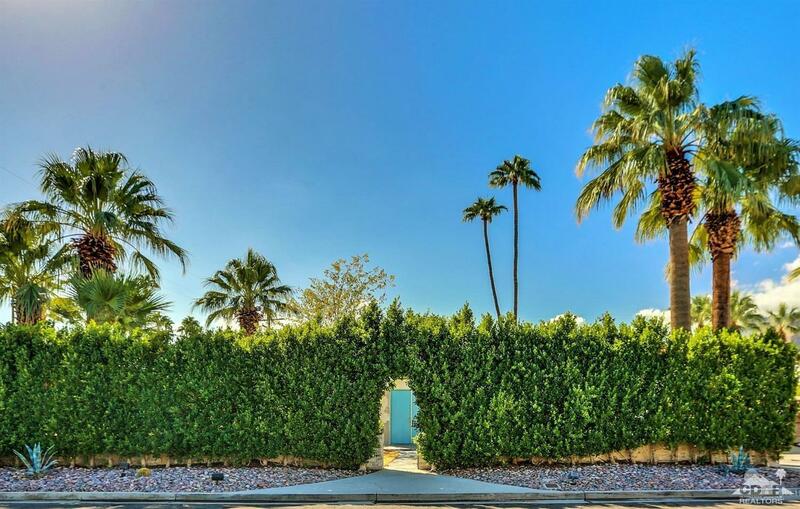 The moment you enter the gates of this high-end hideaway, you leave the world behind. 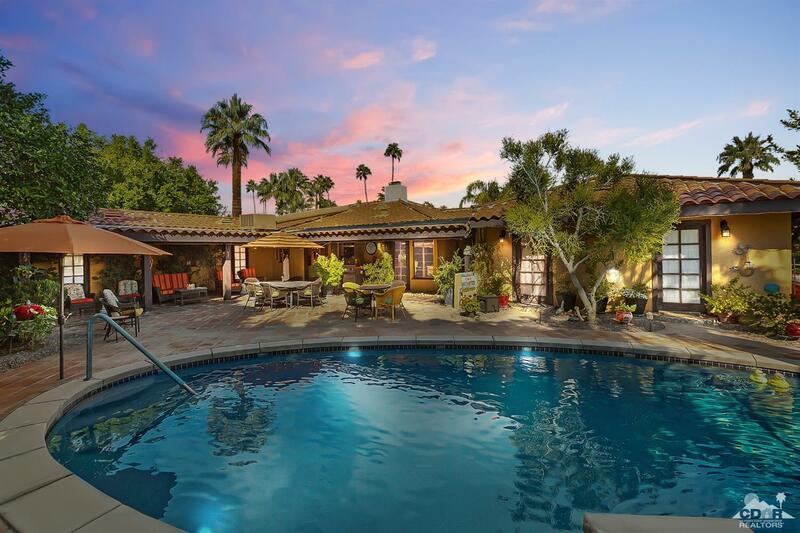 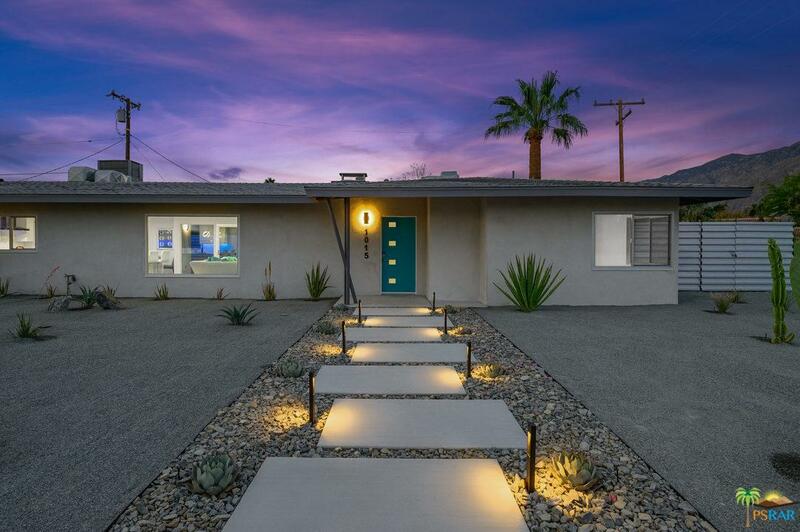 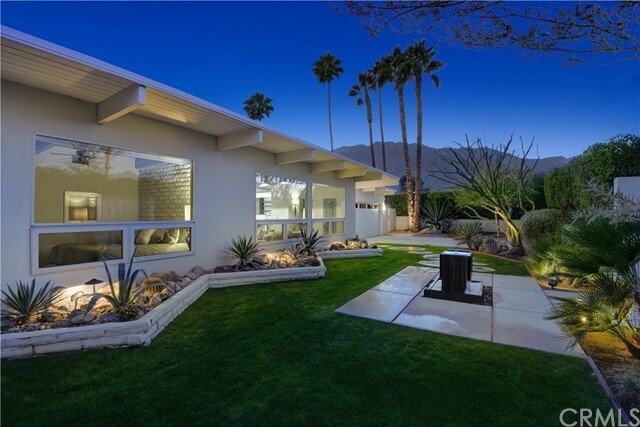 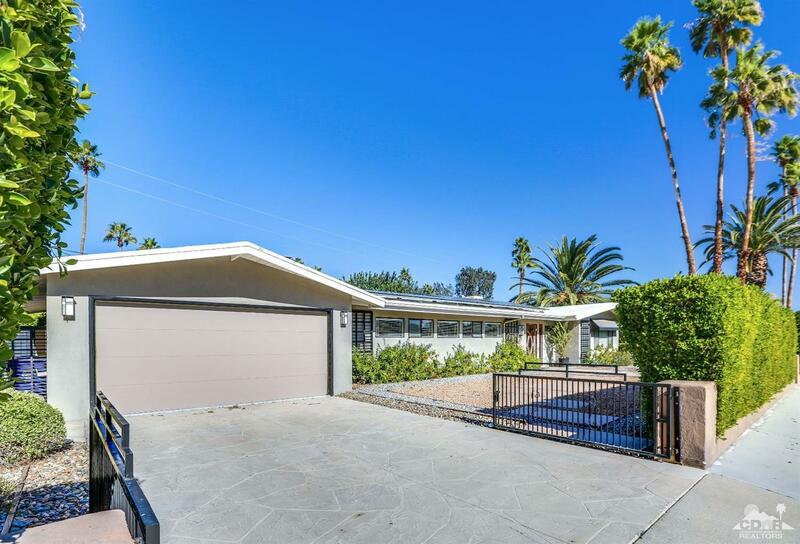 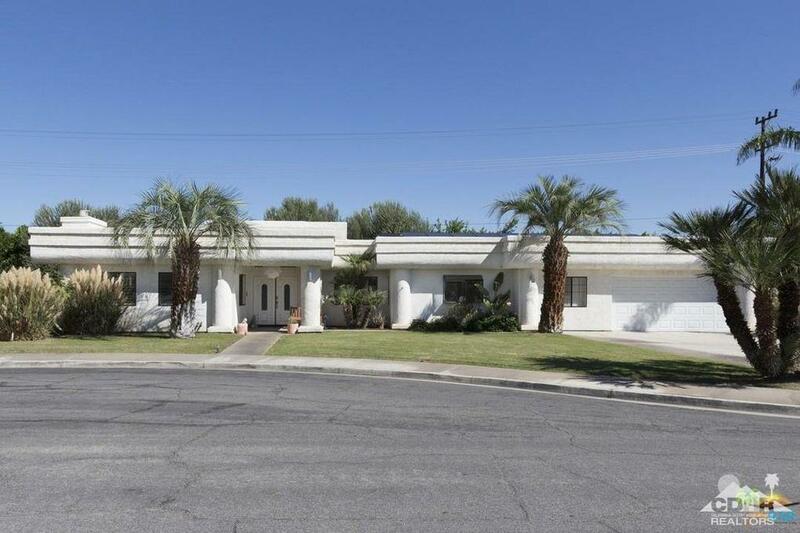 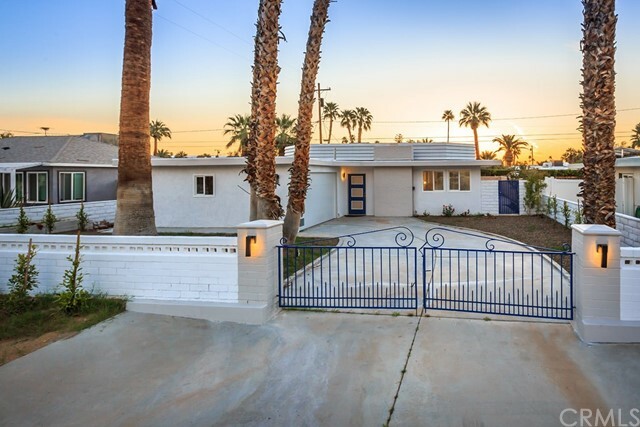 Ideally located in The Movie Colony East, this Meiselman home perfectly preserves its mid-century pedigree while providing a contemporary flair. 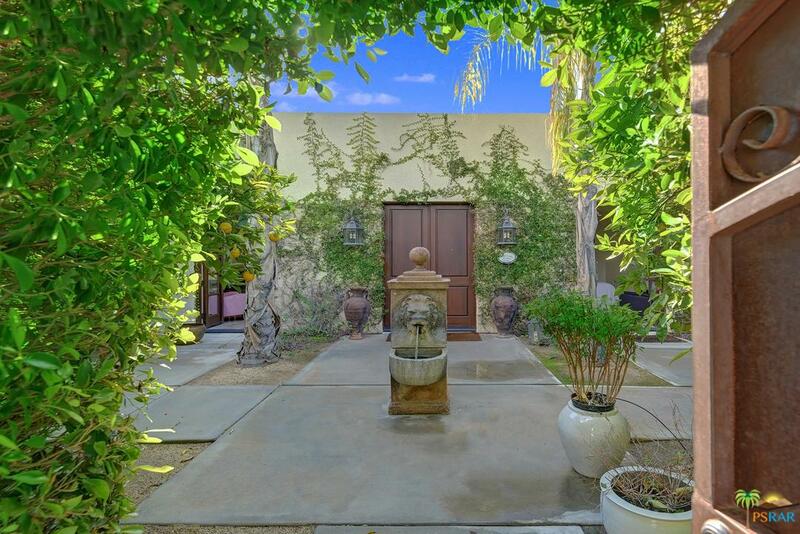 Beyond the double front doors, discover the airy interior abundant with natural light. 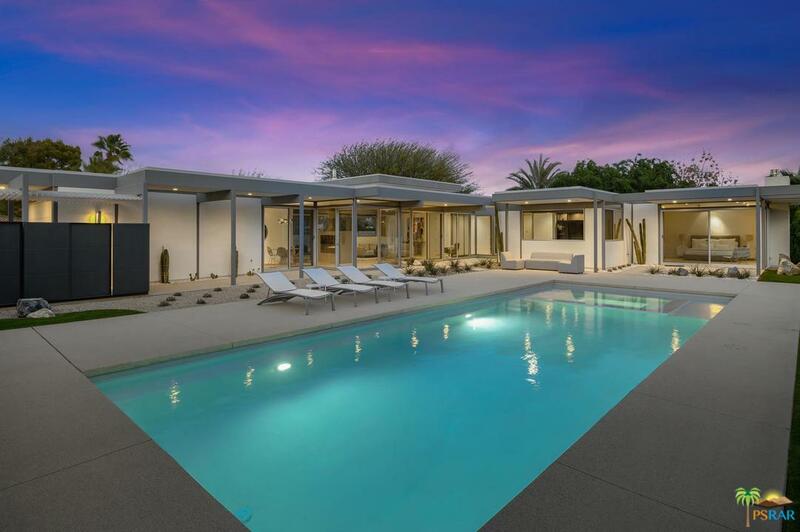 The main house boasts three spacious bedrooms with spa-like bathrooms, a newly remodeled open concept kitchen and walls of glass framing the majestic mountain view. 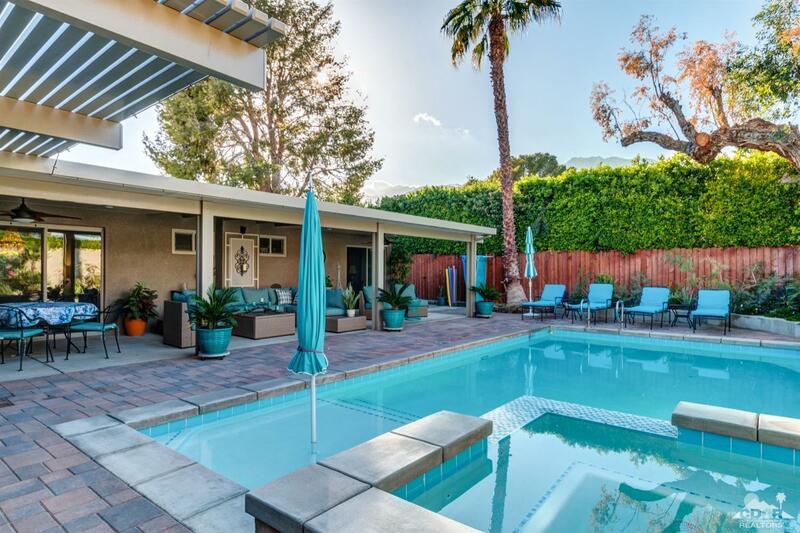 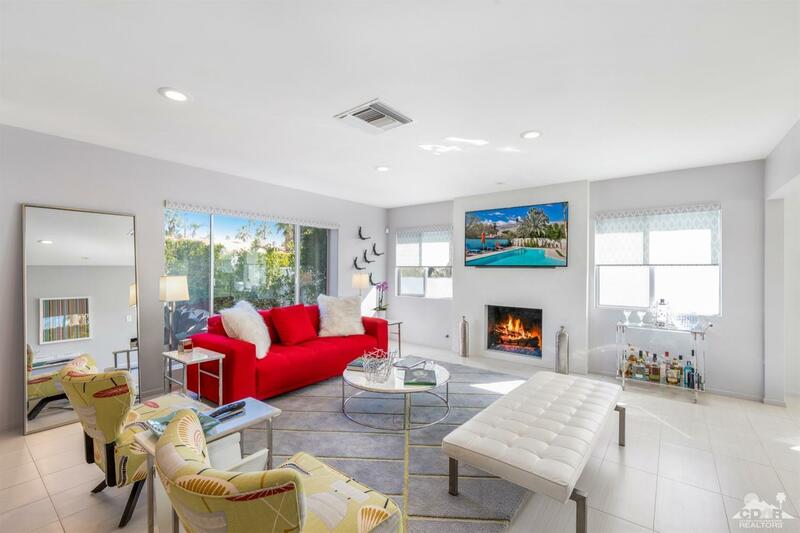 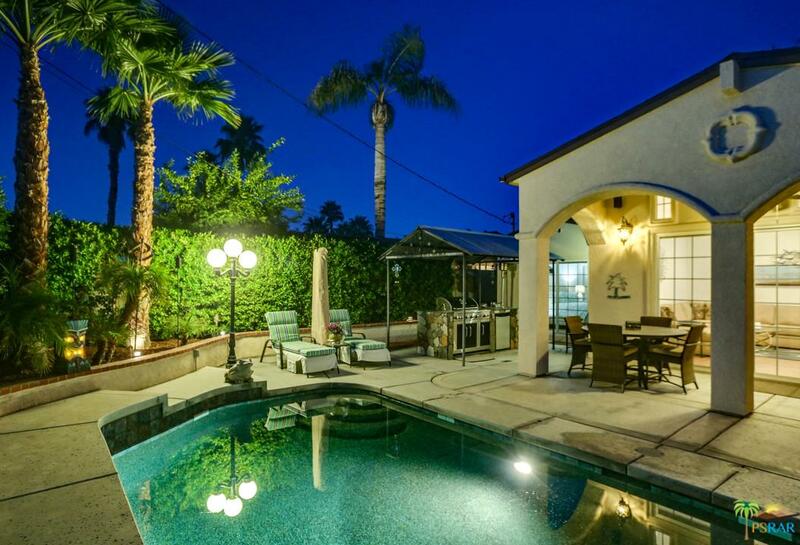 All main living areas effortlessly flow to the generous private yard with its designer landscaping and newly remodeled pool complete with tanning ledge and spa. 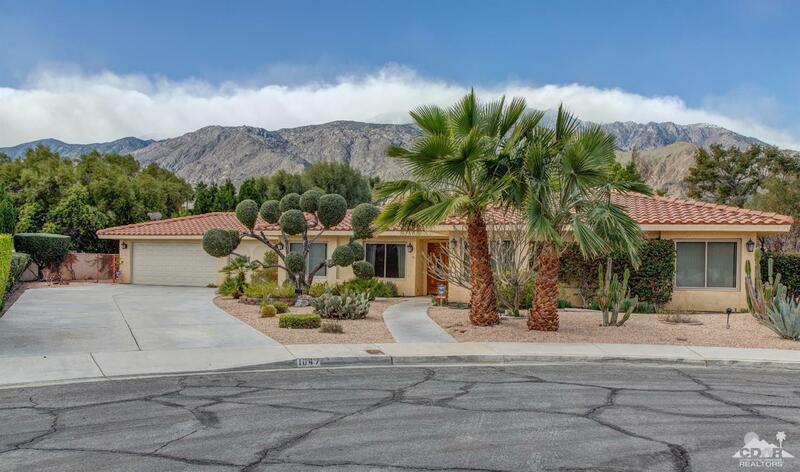 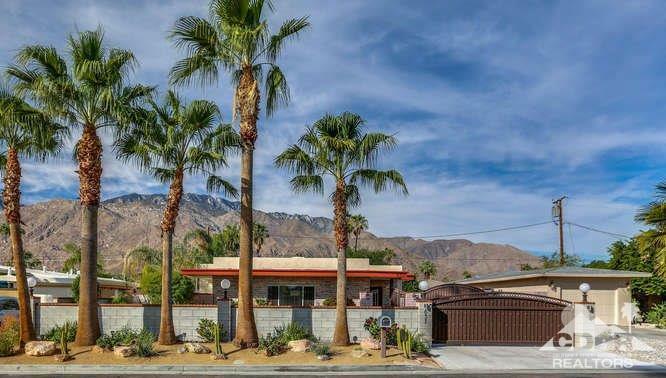 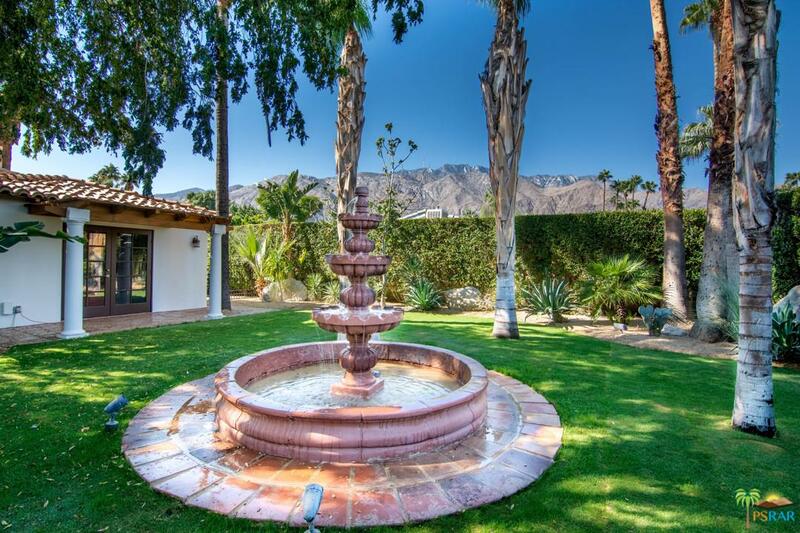 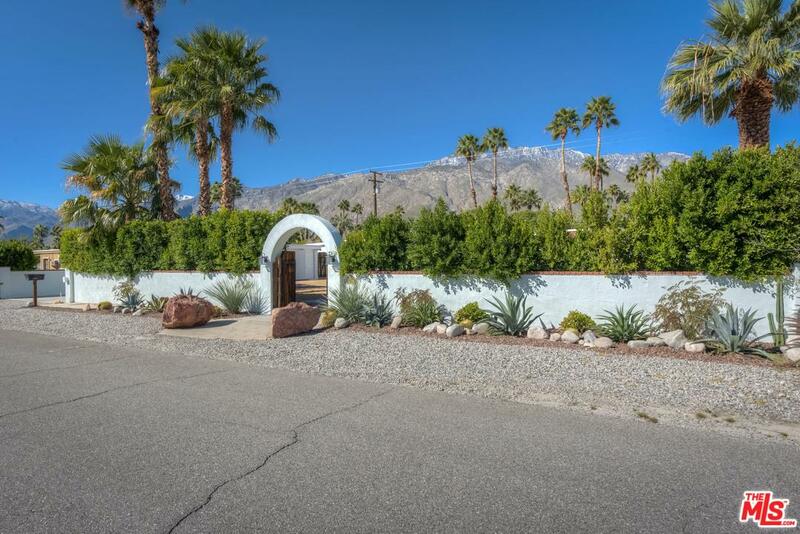 Conveniently located poolside, the recently renovated casita, with full bath, also shares the million-dollar views of Mt San Jacinto. 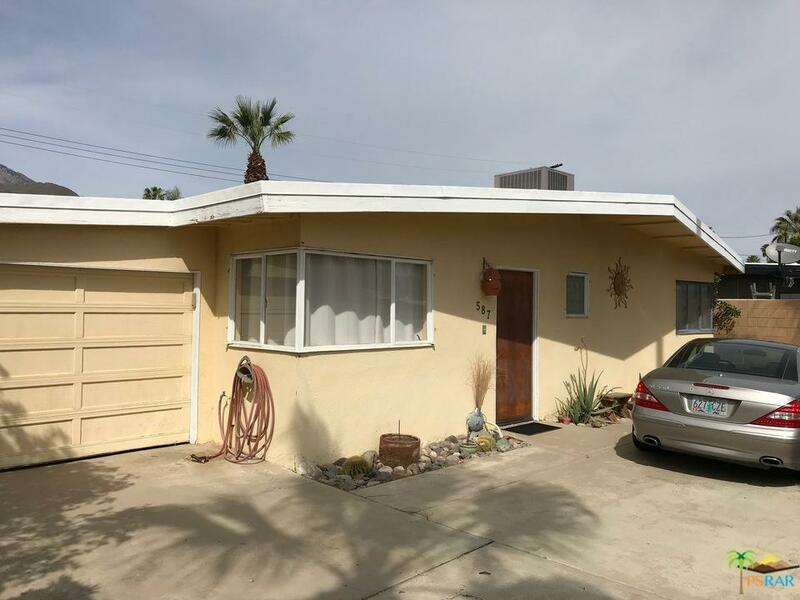 Additional upgrades include the foamed roof, upgraded plumbing and electrical, three tank-less water heaters and new windows, to name a few. 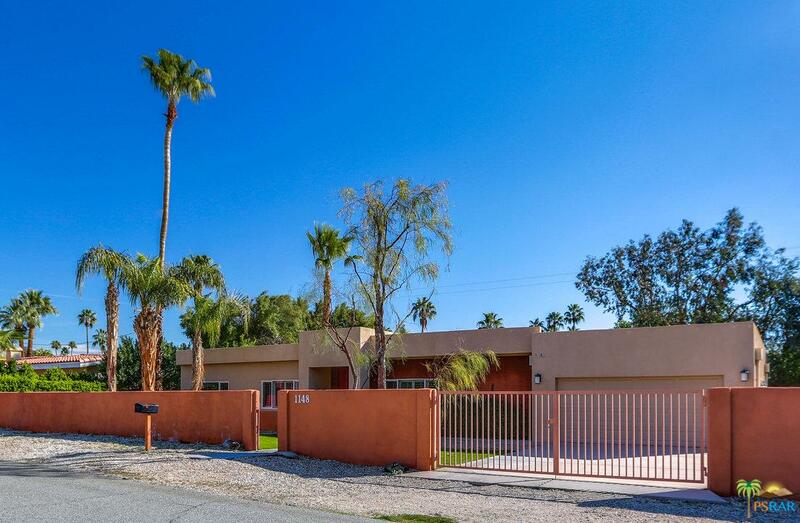 Other amenities include a two-car attached garage, electronic gate entry and full alarm system.The vibrant downtown is only a short stroll away, although, in this gorgeous home it’s quite possible you will never want to leave.